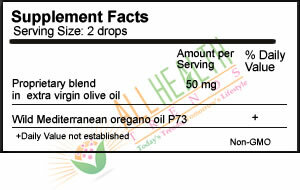 Oreganol P73 - Original Regular Strength wild oregano is steam-distilled, wild, handpicked Mediterranean oregano oil that has been researched and tested by Georgetown University and other research facilities. 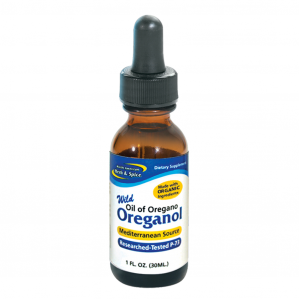 Oreganol P73 can be used topically and internally. Research demonstrates that oreganol is a powerful germicide. Suggested Use: Take one or several drops under the tongue or in juice/water daily. Rub topically (heat sensation is normal). As a totally natural product - consistency, aroma and taste may vary.